For additional information, see the Panelist tutorials and videos. 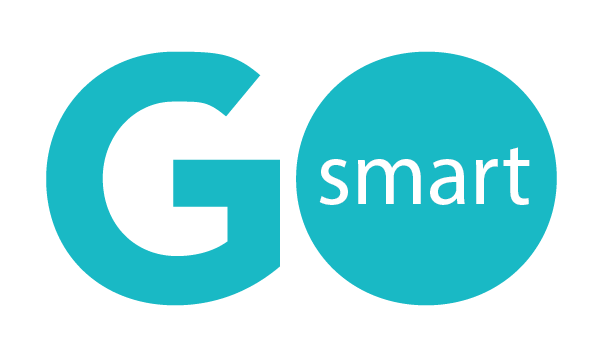 Want to know how GO Smart can simplify your grants management process? Send us a quick message and our sales manager will be in touch shortly to schedule a demo and answer any of your questions.